Please take a few minutes to let us know why you would like to become a Breeder Member of The Cockapoo Club of GB. We would love to know about the dog(s) you have and what you already do, or wish to breed. Please submit a few lines in the box provided below. Commitee members will then look at your application and, if approved, you will be proposed and seconded. 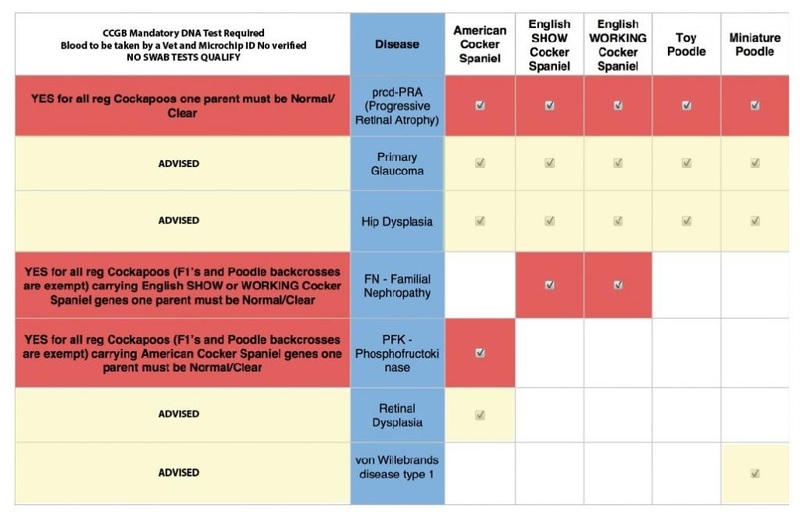 The CCGB committee will consider all breeder applications, but reserves the right to decline any application and is not obliged to disclose the reasons for refusal. Once accepted as a Member you will be placed on the Approved Breeders pending list awaiting a visit from a CCGB Inspector. 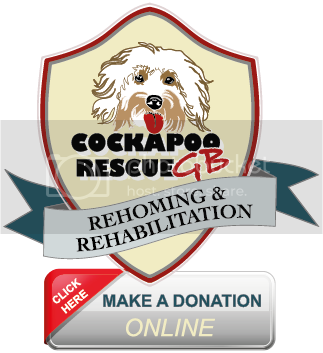 After a successful inspection you would be listed on the website as an Approved CCGB Breeder Member, be offered a linked profile page on the website to promote your Cockapoos and your Cockapoo Litters will be eligible for Lineage Certificates. If you are successful in your application then there is a £50 annual CCGB Breeder Member membership fee. The first payment would be due on the date of approval confirmation in addition to the application fee. Any lapsed annual breeder membership fees would then require the breeder to re-start the whole application process from the beginning. If you do not get a confirmation message upon sending, please edit the form as required and try again. Please do make sure you have complied with our Code of Ethics before applying.